 AVIONEWS - World Aeronautical Press Agency - Space. Russian accusations: "The Soyuz has been sabotaged"
Space. 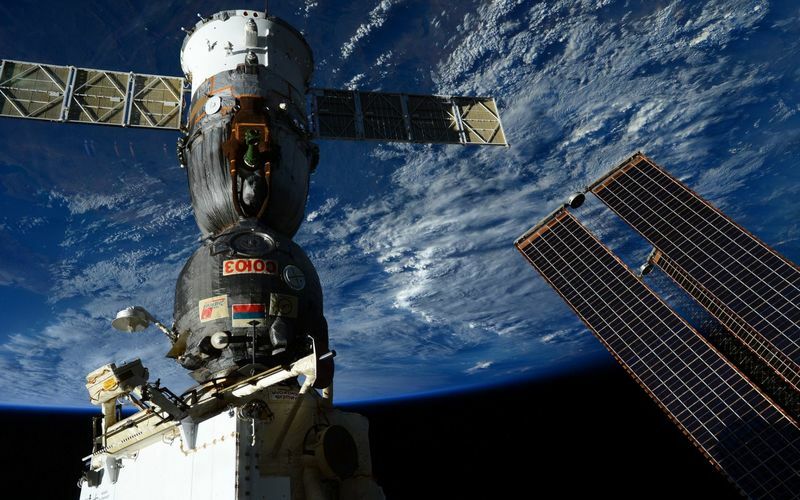 Russian accusations: "The Soyuz has been sabotaged"
Is the loss of pressure from the ISS caused by a voluntary gesture?